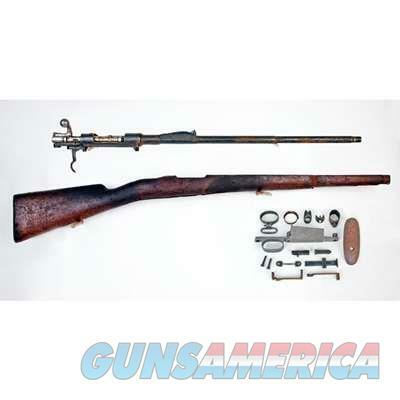 Description: These are 1916 Mauser Kits. These are chambered in 308. They are in rough condition all are missing pieces needed to build a complete rifle. Stocks are cracked or burnt. All have bolts and receivers and barrels. Some have crests on them Below is a sample picture. These are priced to sell. The pictures are not of the actual kit you may receive. Please feel free to ask any questions. Discounts are available if you wan't all 4 Kits.